Welcome to the Shell Customer Opinion Survey. We value your feedback and appreciate you taking the time to complete our survey. 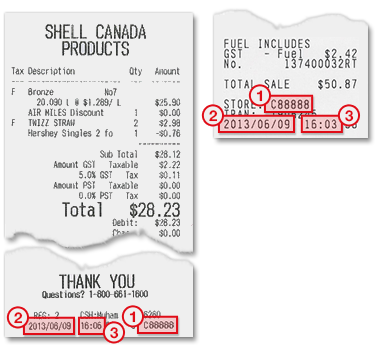 Please enter the following pieces of information based on the visit to the Shell station. After completing the survey, you can enter for a chance to win the quarterly prize valued at $2,500 in Shell Gift Cards.